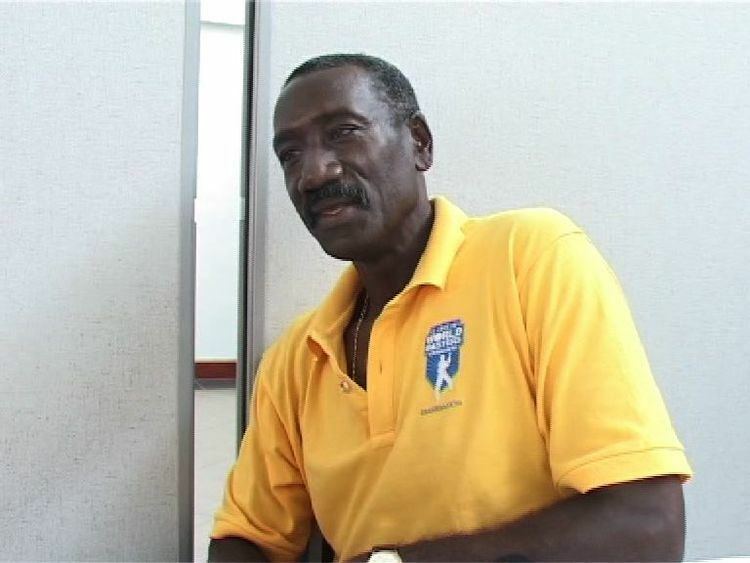 Ezra Alphonsa Moseley (born January 5, 1958) is a former West Indian cricketer who played in two Tests and nine One Day Internationals from 1990 to 1991. 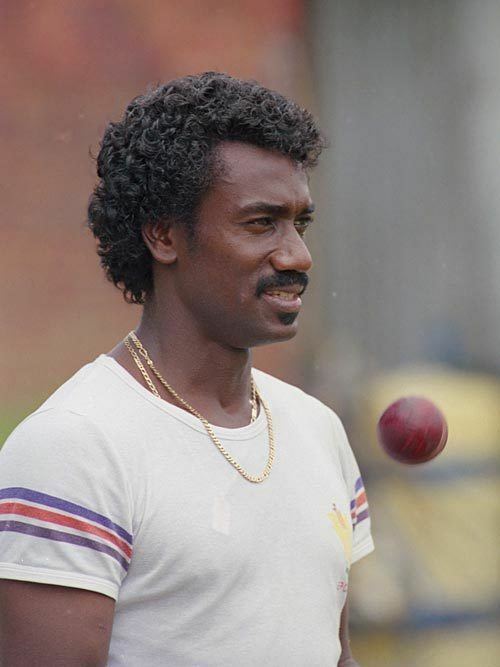 The Barbadian-born Moseley made his First Class debut for Glamorgan in 1980, taking over a hundred wickets in his first two seasons with the club as well as receiving his county cap before debuting for Barbados in 1981. Although viewed as a hot prospect early in his career, a stress fracture of his back required surgery and a lengthy period of rehabilitation. Moseley signed on for the controversial West Indies "rebel tour" of South Africa in 1982, earning him a life ban from West Indies cricket. Following the tour, Moseley continued playing in South Africa for Eastern Province as well as remaining at Glamorgan until 1986, when he became a professional in the Lancashire Leagues. With the life bans on the rebel tourists lifted in 1989, Moseley returned to Barbados and became the first and only member of the touring parties to play for the West Indies again, playing two Tests against England during their 1989-90 tour of the West Indies. He spent a final season in South Africa playing for Northern Transvaal before retiring in 1992 to become a coach.